Recently, I joined a partnership with Yonderbound, a third-party hotel booking site, as a team member with their bloggers program. It’s novel in that goes beyond listing users’ opinions by letting them create their own mini-review site. Let’s face it: Booking sites can get tedious — and really time-consuming — when you’re scrolling through post after post. Opinion after opinion. 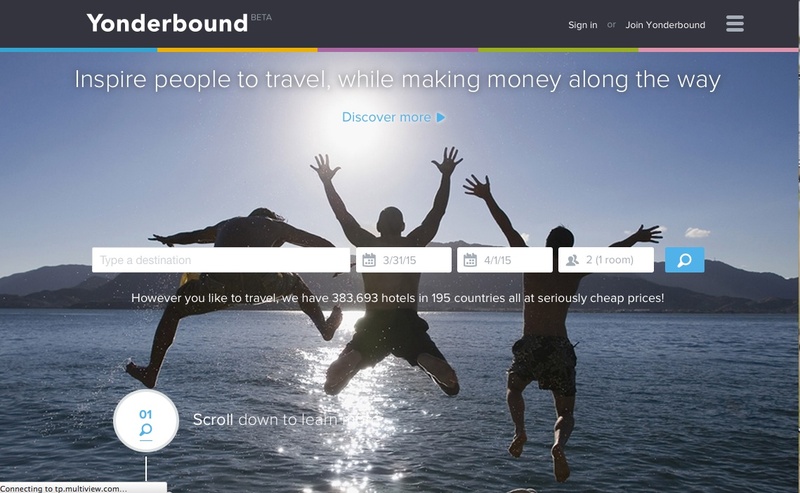 Yonderbound’s approach can be described as Pinterest meets Trover. Here’s how it works. After setting up an account, users create a Yonderbox in which they could share their travel stories by inserting information on the hotels they’ve stayed at. It’s like putting together a little scrapbook of your trip or a file for saving places to stay for your next one! Overall, I like Yonderbox’s simplicity with design. It’s very clean and it gives you what you often look for first: location and features. 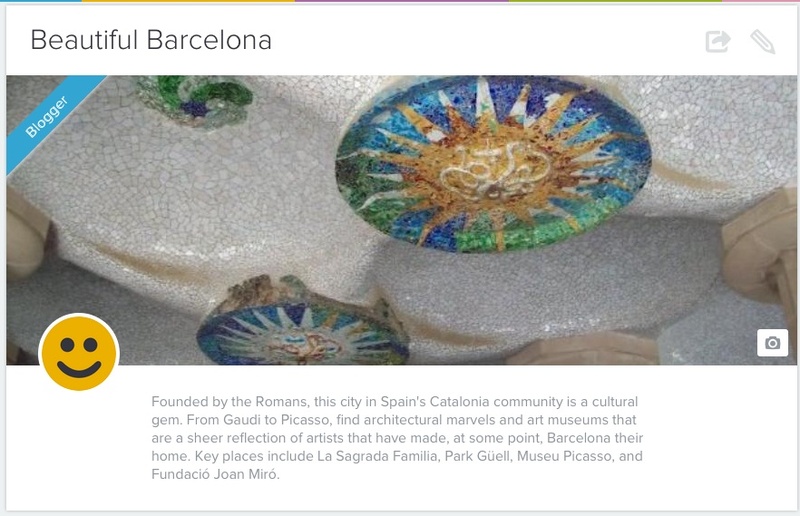 I made my first Yonderbox about Barcelona, featuring two hotels I stayed at in 2009: Regencia Colon in the city’s Gothic Quarter and Hotel America in the Eixample District. You can also follow other travelers and travel bloggers on Yonderbound and check out their Yonderboxes. As part of my agreement with Yonderbound, my followers receive a $10 Welcome Credit when they sign up on Yonderbound.com. Use this link to claim your credit. And if you want to follow me, this is my profile page here. Disclosure: I am in a partnership with Yonderbound and I do receive compensation for my work with this company. This entry was posted in Booking Sites, Yonderbound and tagged hotel booking search engines, third party booking sites, trip planning websites, Yonderbox on February 24, 2015 by She Is Going Places.